Contacting a Coral Gables injury lawyer after a motorcycle accident is crucial. You may have serious injuries and high medical bills months after, and having an experienced personal injury lawyer representing you means the difference between bankruptcy or big settlements. Accidents happen, and often, they’re unavoidable. Part of their nature is that they can’t be predicted. All we can do is buckle up, survive, and deal with life after the fact. Is it miserable? It can be. But you can also make the best of an accident and get out of it financially whole; by making sure you get the compensation you deserve for the damages you’ve incurred. If you were caught in a tragedy that wasn’t your fault, the negligible and liable parties need to cover your damages. If they don’t, then it’s up to you to pursue them with the help of a Coral Gables personal injury lawyer. That’s what we, at 305-Help-Now specialize in. We put you in touch with a variety of legal specialists, from an experienced Coral Gables truck accident attorney to a specialist slip and fall attorney in Coral Gables. And, we make sure you get covered for your damages as best we can. Insurance companies, in an ideal world, exist to safeguard your money and pay for the damages that your policy covers. Then, after an accident, they raise your premiums and everything goes on as planned. However, not all companies operate that way. There are insurance providers that prey on certain customers to profit as much as possible; even when that means denying legitimate claims. That puts the onus on you to legally pursue them, and their team of legal experts. That’s what we at 305-Help-Now are trying to prevent in your case, with the help of an experienced Coral Gables injury lawyer. We benefit mutually from holding negligible parties, and insurance companies alike, accountable for their contracts and policies. Through a Coral Gables injury attorney, we argue for you and your legitimate claim, making sure you get the justice and the compensation you deserve. •	Car Accidents – When a car collides with another car, insurance company phones go off. However, sometimes, insurers manage not to cover a claim – and neither does the liable party. 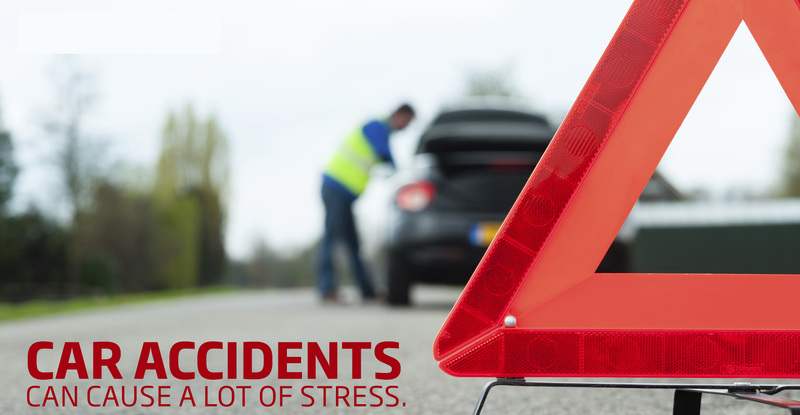 That’s when it’s time for you to call a Coral Gables car accident attorney. •	Bicycle Accidents – Being on a bicycle when a car accident happens is one of the scariest accidents. While a car is a several ton object, a bicycle is rarely heavier than 100 pounds – that puts you at a large disadvantage. If you’re the survivor of a bicycle accident that wasn’t your fault, yet haven’t been covered yet, we will put you in touch with the right Coral Gables car accident lawyer. •	Slip and Fall Accidents – Slip and fall accidents occur when, due to homeowner or company negligence, you weren’t made aware of a danger on someone’s property. As a result, you’ve incurred a serious injury. It’s then the property owner’s responsibility to cover your injuries. Through us, at 305-Help-Now, we’ll give you legal assistance through a slip and fall lawyer in Coral Gables. Accidents come in all sorts of forms. From a small little slip and fall to a serious and partially life threatening car accident; life can throw a number of curveballs strong enough to feel like the last. While it’s impossible to keep accidents from every happening, it’s up to you to take charge of your life. Let us keep their aftermath from destroying what you have left, through the experience of an accident attorney in Coral Gables. Lost wages and constant medical bills piling on after an accident? Or could you be suffering emotional damage? You’re entitled to use the law to your advantage and get justice through an accident lawyer in Coral Gables. Here at 305-Help-Now, it’s all in the name. We make it our mission to help you! The very basis of success in our business model is to make sure that you’re financially compensated through a skilled personal injury lawyer in Coral Gables.